Meet Danny Rand in a Marvel’s Iron Fist Featurette and Motion Poster! Marvel and Netflix have just released a new Marvel’s Iron Fist featurette and accompanying motion poster that take a look at Danny Rand! 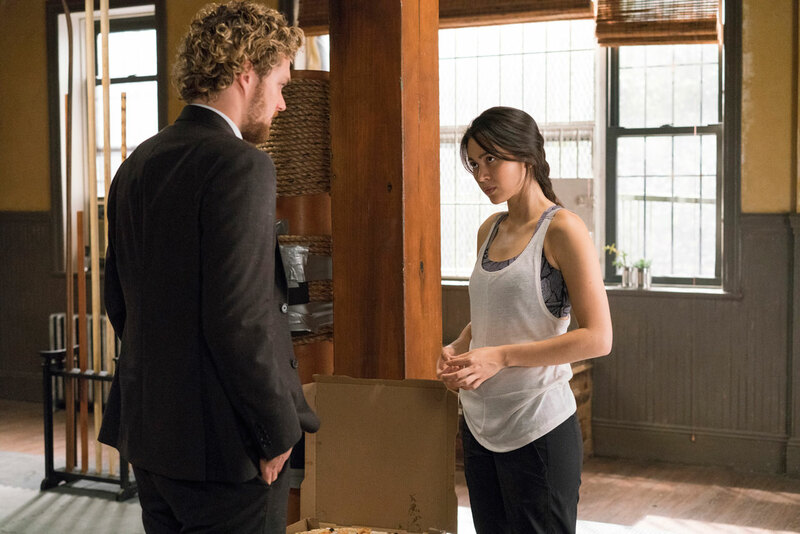 Danny Rand is played by Finn Jones on the new series and, in the player below, you can explore what makes him different from Marvel heroes we’ve met in the past. 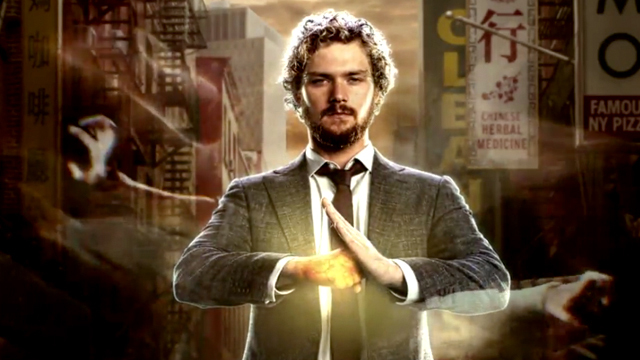 RELATED: Watch the Marvel’s Iron Fist Trailer!